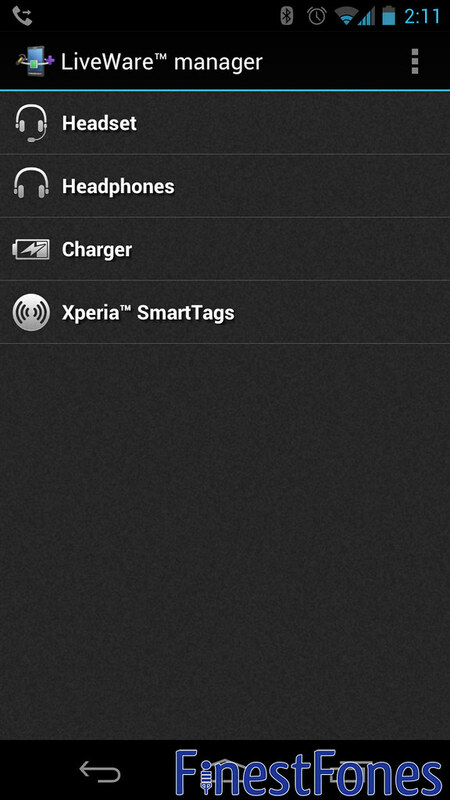 Sony have recently brought NFC tags into mainstream use thanks to the launch of the Xperia S and the SmartTags application that comes with it. The SmartTags application is designed to only work with Sony's branded NFC tags, which are quite expensive for what they are - £20 for 4. However, a recent discovery has meant that, with a tiny amount of tinkering, cheap generic tags can be made fully compatible with the application. -If you're using a non-Sony device (I'll be using my Galaxy Nexus), you will first need to install the Sony Liveware manager and Xperia SmartTags applications from the Play Store. -Sony users and non-Sony users alike will have to install NFC Tag Writer and Reader. 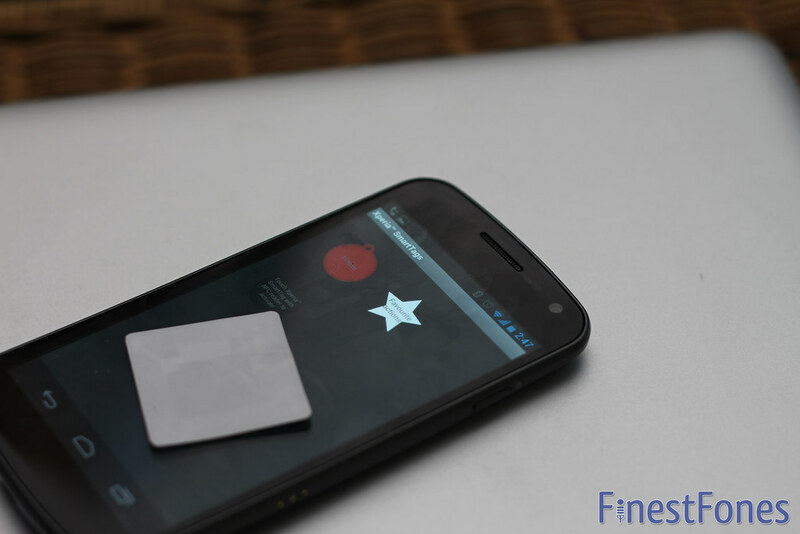 -A suitable NFC tag. I used these Mifare Classic 1K tags which came in a pack of 5 for £6. Thanks go to Alastair Aitchison and his reader James for this discovery! 1) Open NFC Tag Writer and Reader. Select the 'write' option and then 'reset tag'. This will clear the tag of any data that already exists on it. 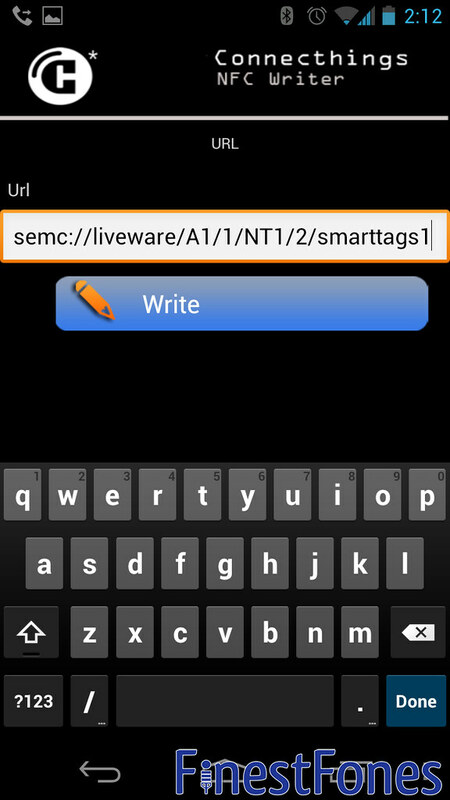 2) Go back to the NFC Tag writer menu and select 'write' again. This time you'll need to select the 'URL' option. Get rid of the http://www. and instead paste in one of the URLs that I've listed below. Select the write option to write the data to your NFC tag. 3) That's it. Now you can open the Liveware manager application to edit what your SmartTags will do when you tap them.